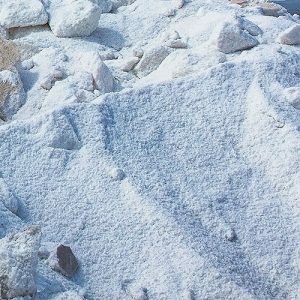 Our salt is a white crystalline sodium chloride produced by the solar evaporation of brine. When used in your water softener or dishwasher, our salt helps remove minerals from your hard water, including iron, calcium, magnesium, and even barium. For treating swimming pool water, we supply crystal clear salt that is essential for the production of chlorine by electrolysis.